As Jon Snow says "Winter is Coming" and we're starting to freeze our nuts off. 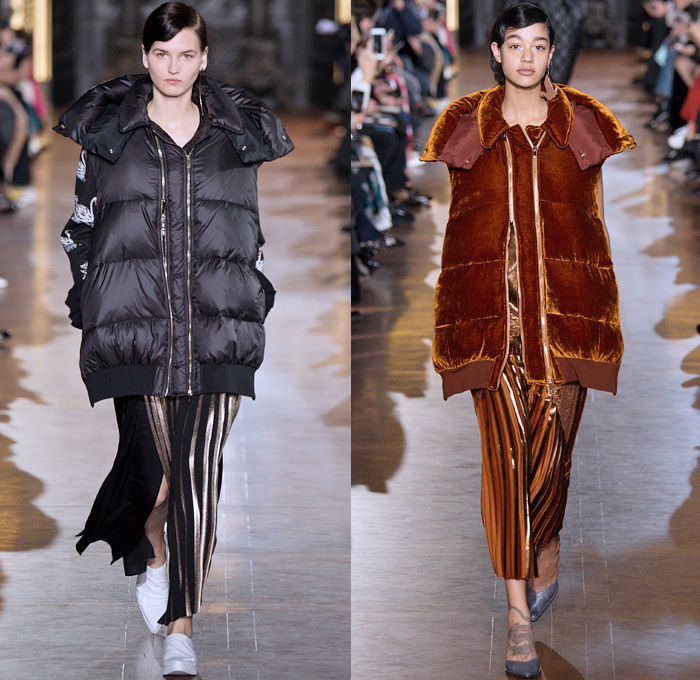 The only solution is a big padded puffer coat to keep us warm when its getting colder. Luckily puffer jackets were all over the AW16 catwalks. See some of our favourites from that season and some other inspiration pics.